· Women Across Asia Have Nominated Four Unsung Heroes for the High Heeled Warrior Award for their Selfless Contribution. Malaysia, 23 September 2013 – DIVA Universal is proud to announce the nominees vying for the ‘Unsung Hero’ category of DIVA Universal’s inaugural High Heeled Warrior Awards, which has been created to celebrate and recognize the successes of women across Asia. The ‘Unsung Hero’ is a woman who has made a significant impact and positive difference to society or to the lives of those around her. After two weeks of public nominations and intense selection by the judging panel led by Christine Fellowes, Managing Director, Asia Pacific, Universal Networks International; Todd Forest, Executive Producer Asia Pacific, Microsoft Online Media and Publishing, Singapore; Ruth Yeoh, Director of Investments and Head of Sustainability, YTL Corporation Berhad; and Media Consultant Diana Ser, nominations were whittled to the final four inspirational women. The nominees are Cassandra Chiu (Singapore), Teri Choong (Malaysia), Jasmine Ong Kim Li (Malaysia) and Jennifer Chen (Hong Kong). These women have been voted by their peers for their vast contributions to society and selfless dedication to bettering the lives of others. Being involved in various projects in their respective countries, the four nominees prove that with hard work and sheer dedication, there is no limit to what can be done to make a difference in the world. They have received awards for their outstanding work and contributions and have also played an active role in reaching out to the public to advocate and endorse volunteer work. "It was a great pleasure reviewing the candidates for the "High Heeled Warrior Unsung Hero (HHW)" nominations. All women reviewed demonstrated great strength and character so choosing from such a stellar roll call was no easy feat. Based on the ladies selected, those who have served the community selflessly through self-sacrifice, and those who have overcome disabilities to live a life filled with purpose shone the brightest. I have been privileged to witness some of the good works personally of some of these HHWs nominated through experiences working with them and can therefore most certainly attest to their great work within the societies in which they operate." Ruth Yeoh, Director of Investments and Head of Sustainability, YTL Corporation Berhad said. Apart from the ‘Unsung Heroes’ category, the High Heeled Warrior Awards celebrates women in in Arts & Entertainment, Entrepreneurship and Community Service. Voting for all categories is opened to public and will close on 29 September 2013 via www.highheeledwarriors.asia. Winners will be announced on-air on both DIVA Universal and E! Entertainment’s Facebook Pages, and also online by MSN. The High Heeled Warrior Awards aims to heighten awareness of the importance in the roles of which women play in society- from business, arts, entertainment, community service and education. 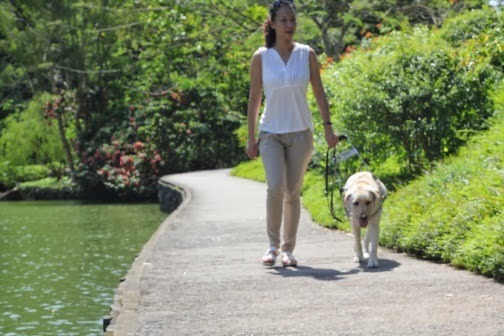 Cassandra Chiu, is the first and only female guide dog handler in Singapore. She began to lose her sight at the tender age of eight to a condition known as ‘Stargardt’s disease’. 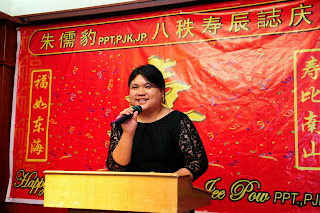 Not allowing herself to be deterred by discrimination and prejudice against blind people, Cassandra went on to excel in sports and swimming and even represented Singapore in International Swim Meets in Malaysia, China and Australia. 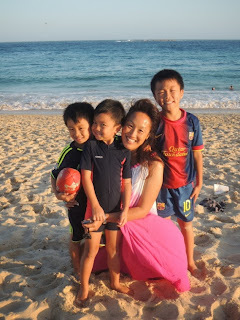 In 1996, she was honoured with the Singapore Disabled Sportswoman of The Year Award. 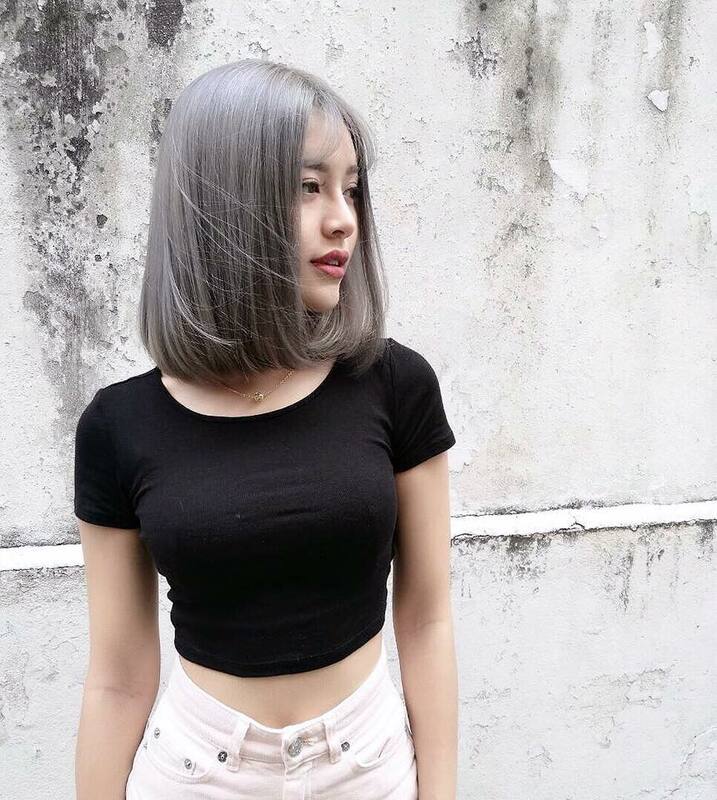 She has also represented Singapore in competitive bowling in Finland, Australia and Malaysia. 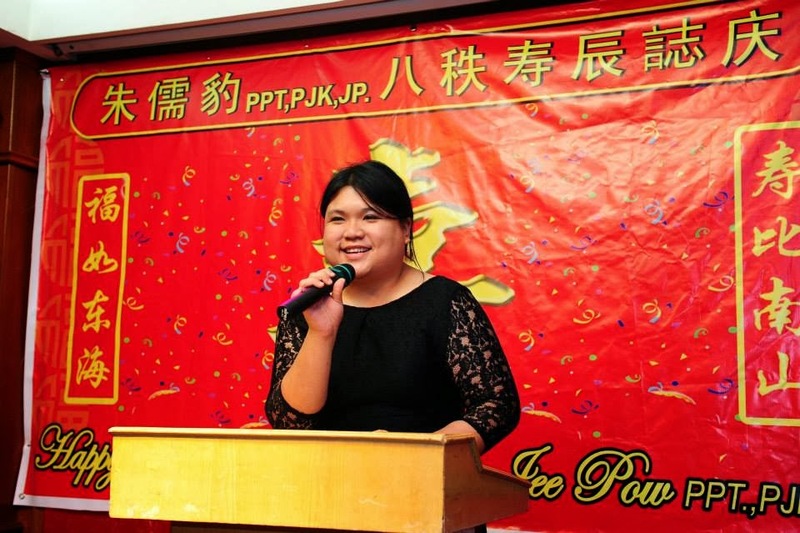 Teri Choong works full time in a Non-Government Organisation called ‘Generasi Gemilang’ in Malaysia. She is a survivor of cancer, but even before finding out she had cancer, she had already been a strong advocator of cancer awareness. Teri mentors youth through an American program sponsored by the US Department of State, US Embassy of Kuala Lumpur and also works with sexually abused and troubled teens, conducting lessons to help give them a different perspective in life to aid them through any obstacles that they may face. Jasmine Ong Kim Li took two years off to pursue a career in law to help students in need who lives in an urban poor community in Malaysia. She also founded and manages a community based project – “Project Building Dreams” that aims to provide safe and conducive spaces to students and children coming from hostile environment. Jasmine has successfully roped in the support of Groupon Malaysia and GAB Foundation to fund this project. 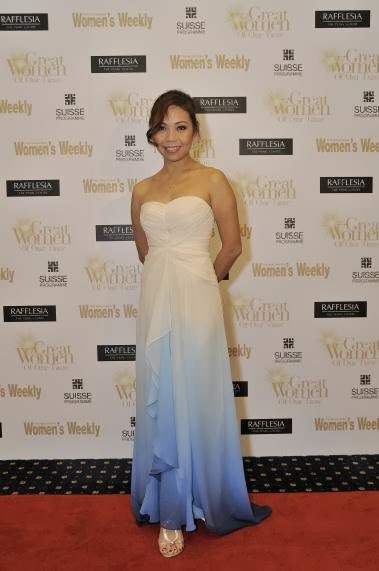 Jasmine is also one of the first South East Asian women accepted to be a Women's Mentor via the WEDUFund Organization where she dedicates her time mentoring girls from 3rd world nations such as Afghanistan, Cambodia, Myanmar and Bangladesh. Jennifer Chen founded “Otto’s Clinic” at the Chinese University of Hong Kong Brain Tumour Centre in memory of her late husband five years ago. Otto’s Combined Neuro-Oncology Clinic was opened in June 2009. It fills a unique community need in the area of brain tumours. There is no other facility like it in Asia. Otto’s Clinic provides a service that targets patients with malignant brain tumours who require multi-modality treatment. These patients are now seen by neurosurgeons, radiation oncologists and neuro-oncologists at one central location, rather than having to pay multiple visits to different clinics for combined treatment. Jennifer is on the organizing committee of the annual “Brain Trek” event held at Hong Kong’s Victoria Peak that was first launched in 2007. It is part of the global awareness program, “Walk around the World for Brain Tumours”, launched by the International Brain Tumour Alliance (IBTA). Brain Trek is a charity walk in memory of those who passed away, connecting those with brain tumours now, and the professionals caring for and doing research on brain tumours.